MGU and wholesaler Caitlin Morgan Insurance Services established the Indiana School’s Educational Service Center (ISESC) Risk Management Program, a self-insured Trust to help public schools in the state address volatile commercial Workers’ Compensation premiums and contain their costs. Formed in 2006, ISESC is the oldest school self-insured Workers’ Compensation program in Indiana with current membership at 22 schools and two service centers. 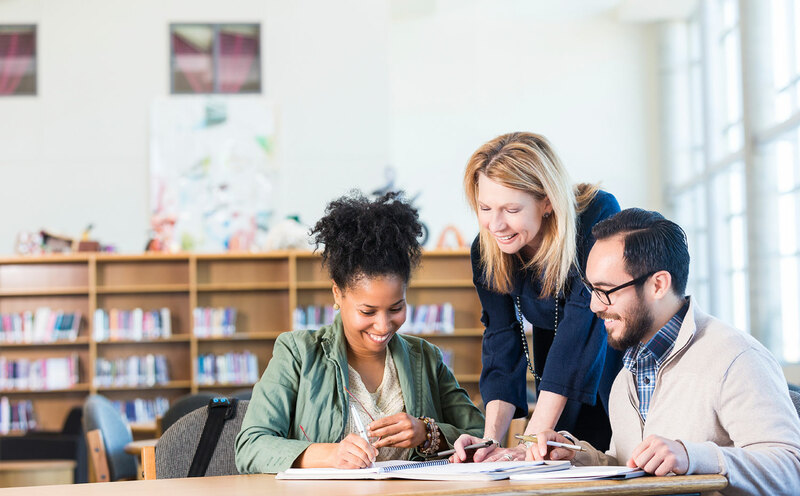 The ISESC Risk Management Program is a reinsurance structure that allows individual school corporations to enter into this group without the required collateral for self-insurance, and protects them at the top end based on their size. The structured reinsurance through Midwest Employers Casualty Company (MECC) caps the annual exposure to loss for each school. MECC focuses exclusively on providing Workers’ Compensation Excess insurance products to individual employers and groups across the country. ISESC’s claims are administered by Brentwood Services Administrators, Inc., a leading provider of third party administration claims services for self-insured and large-deductible clients for almost 20 years. Loss prevention is provided by Reed Environmental, a comprehensive occupational health and safety consulting firm that specializes in the application of quantifiable best practices from engineering and design to help both private and public sector organizations proactively manage their operational risks.